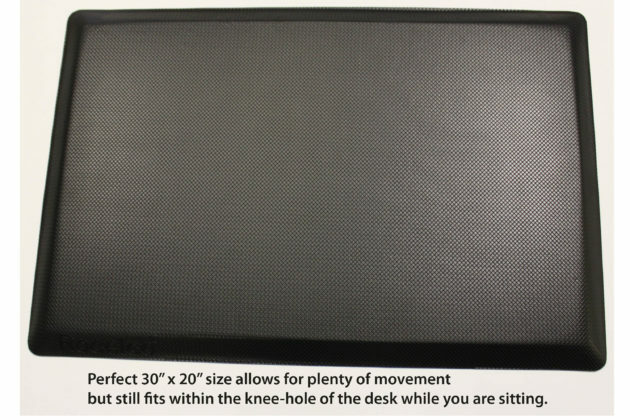 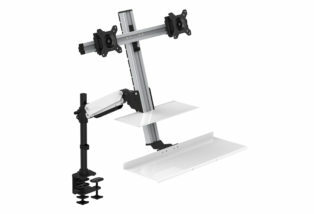 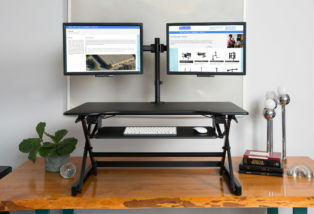 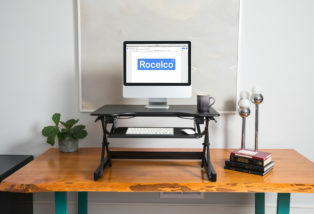 Perfect 30″ x 20″ size provides plenty of room to move around, but can still fit into the kneehole of a standard desk or built-in when not being used. 3/4″ commercial grade thickness provides hours of comfort and stability. 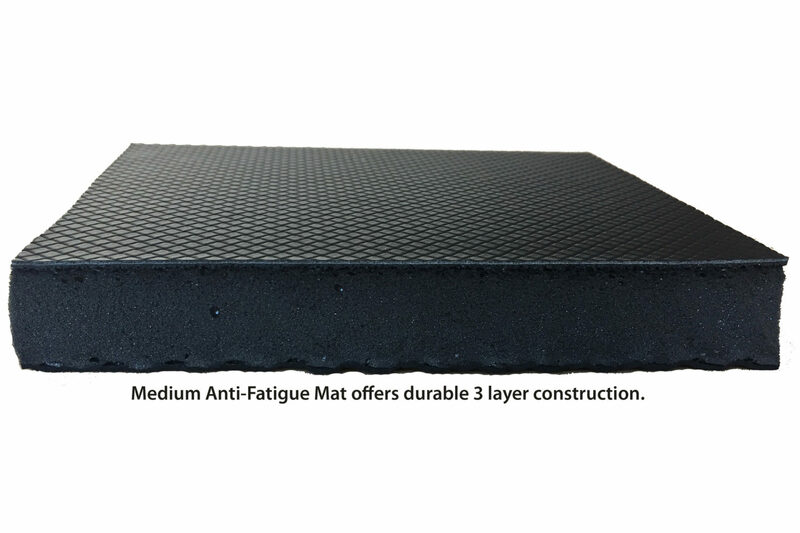 Advanced multi-layer construction with a comfortable “leather-like” top surface. 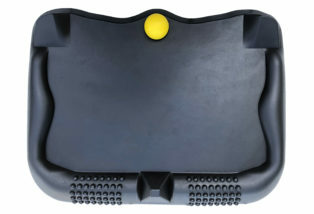 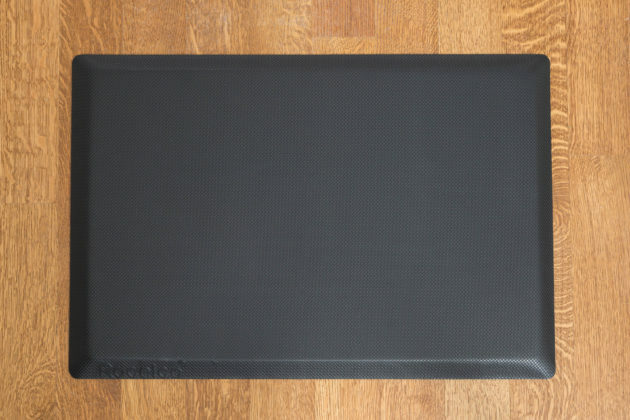 Non-slip bottom helps keep mat from moving. Beveled edges to reduce chance of tripping. 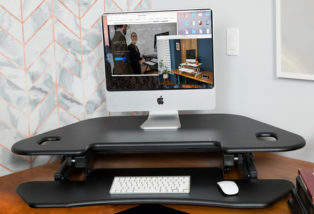 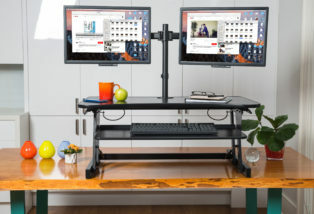 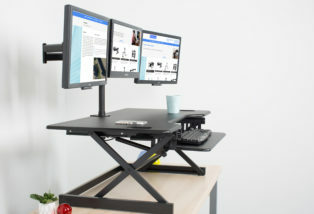 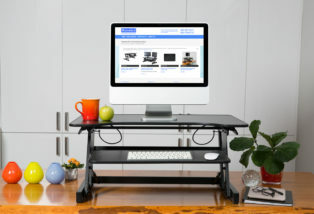 Supports your back, hips, knees and feet so you can get all the benefits of standing while you work. 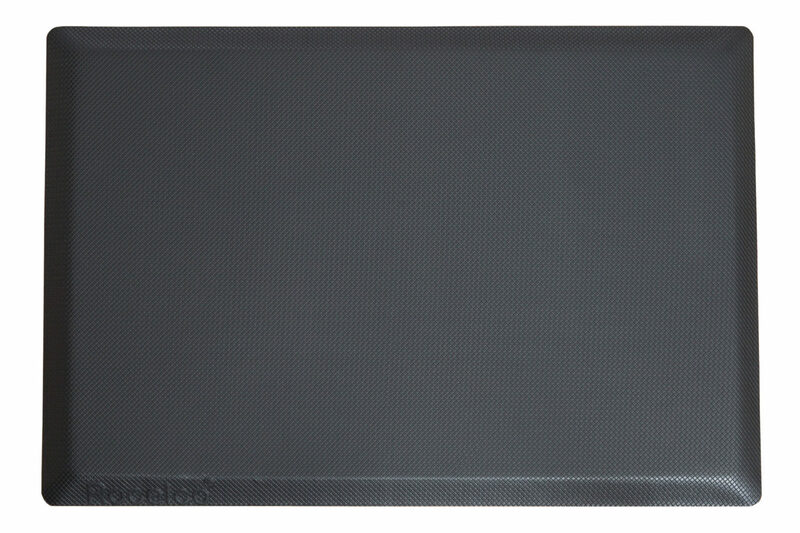 Shipped flat to prevent curling on edges. 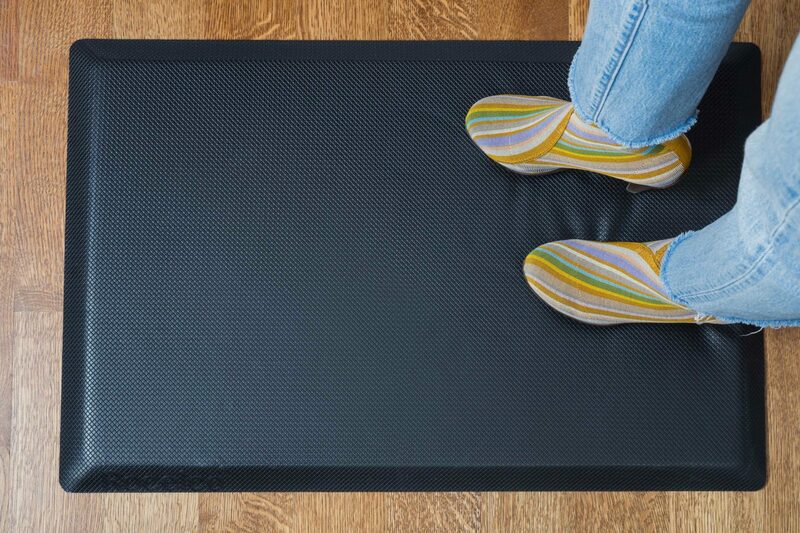 Durable materials for years of reliable service. Neutral black finish goes with every décor.